This is an APC/LC to LC SMF duplex patch cable. 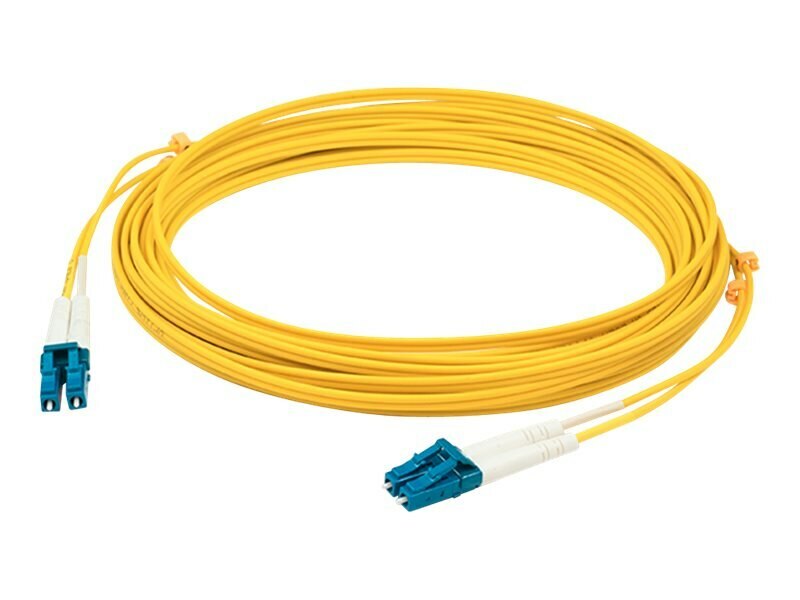 It is specifically designed to connect to a patch cable with an APC-LC connector. This high-quality SMF patch cable is specifically designed for Ethernet, multimedia, or communication applications. This patch cable is suited for LANs or SANs.